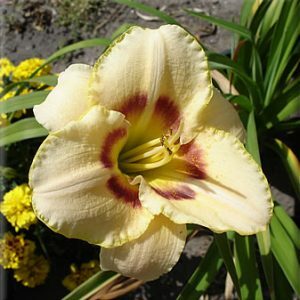 Medium height - 20-36 in. 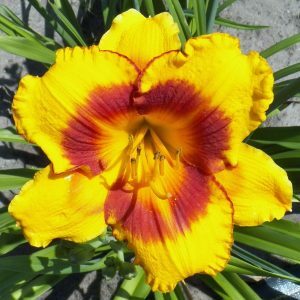 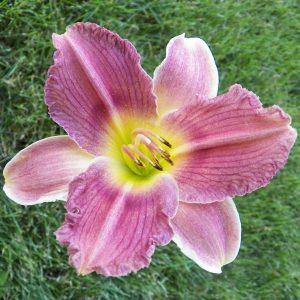 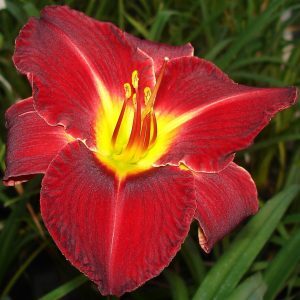 Product inRebloom ,Red ,Dormant ,Late-season Bloom ,Medium height - 20-36 in. 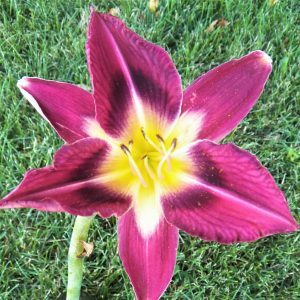 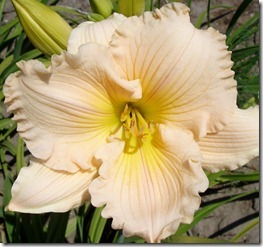 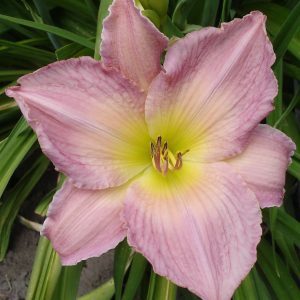 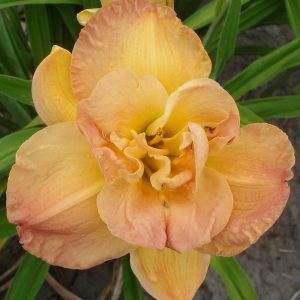 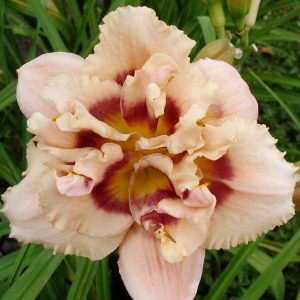 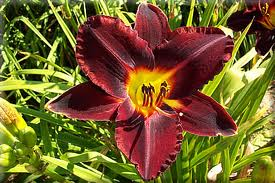 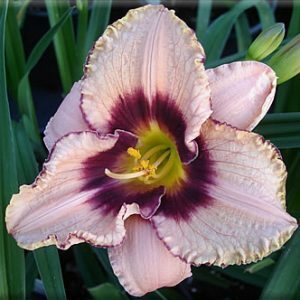 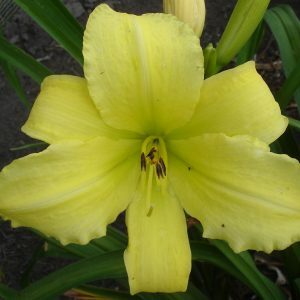 Product inRebloom ,Purple ,Violet ,Dormant ,Early Mid-Season Bloom ,Eye ,Medium height - 20-36 in.